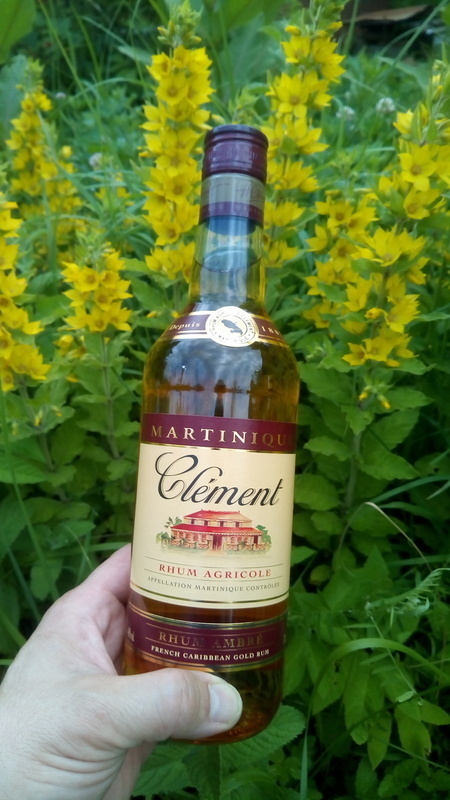 Have you found an online vendor selling Clement Ambrè? Deep nose without any body. First sip is very sharp with a raw alcohol taste, definitely not a sipper. Medicinal flavor when mixed, just not a fan of this. Geur is sterk en sherry-achtig. Smaak is heel verrassend, tikje scherp en kruidig, met daarna hout en een heel rokerige nasmaak. Wel prettig en onverwacht. Niet veel diepgang maar door de verrassing toch een 7. Een fles kopen misschien niet, maar als cadeau zou deze met smaak ontvangen worden. The aroma is complex and strong: cane and alcohol (annoying, but not yet burns), then the freshness of dew, strawberries, peppers, bush branches, elderberry, resin. Violence and insolence. Mouth: burns cruelly not for long, the feeling of lightness in the mouth and heaviness in the stomach, a wooden noticeable bitterness, to swallow through the times, acidity. High quality for one-year aging.